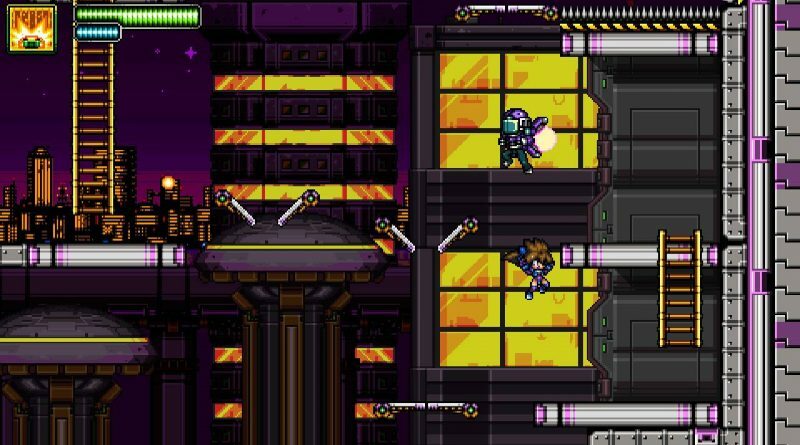 Ratalaika Games today announced that the 2D action-platformer Metagal is coming to PS Vita, PS4 and Nintendo Switch this week. Metagal will release for PS Vita and PS4 on March 26, 2019 in North America and on March 27, 2019 in Europe. It will available as cross-buy featuring 4 different trophy stacks at launch. The Nintendo Switch version launches on March 29, 2019 in North America and Europe. All versions will be available for $4.99 / €4.99. Players are thrown into the shoes of “Meta,” a cyborg girl, in her quest to rescue her Creator “Dr Ray” from the hands of “General Creeper,” the evil leader of a rogue army! To make matters worse, Metagal‘s sisters were also kidnapped by Creeper and he’s turned them all into battle cyborgs, in order to use their powers so that he can at last, rule the world! With no other option, Meta must face her sisters, free them, and copy their abilities, if she wishes to take down save those she loves and the world.